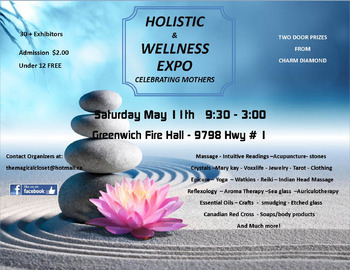 The valleys longest running Wellness Expo (9yrs). With this years event falling on Mother's Day weekend we will be celebrating Mothers. 34 exhibitors offering services and shopping. 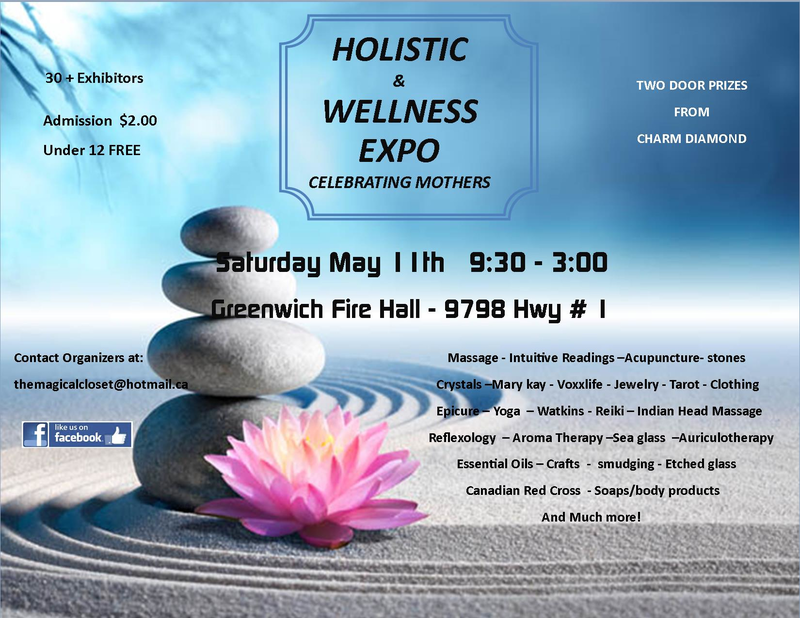 Everything from bath and body to stones, crystals and jewelry and more. Experience a reiki session, massage, psychic reading or other service.